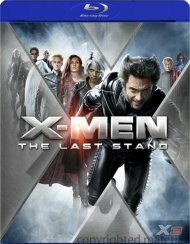 Experience the awesome power of The X-Men's epic, final battle. 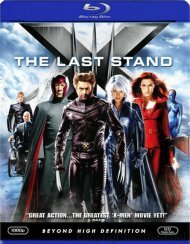 Join well-known mutant heroes and villains, and meet a cadre of all-new warriors - including Angel, Beast, Juggernaut and Colossus - in this thrilling, explosive adventure! 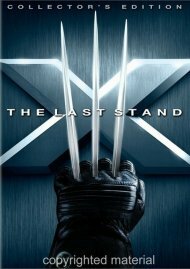 Bursting with nonstop action, spectacular special effects and exclusive extras, X-Men: The Last Stand is a of nature that "will blow you away!" 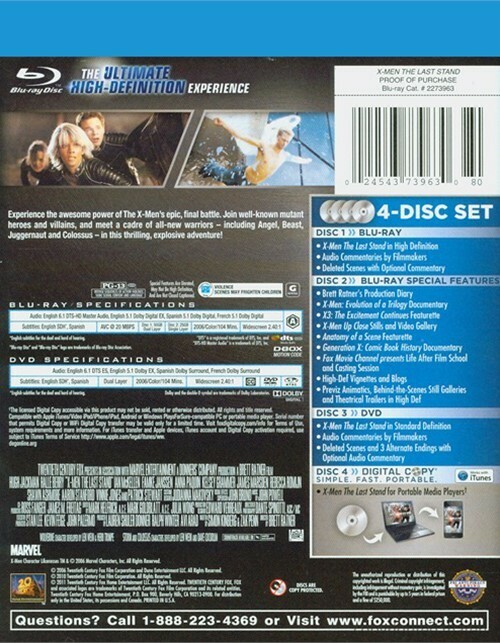 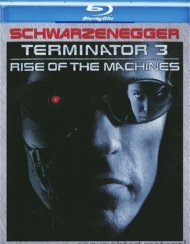 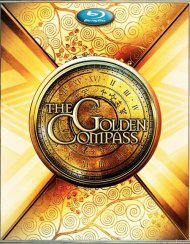 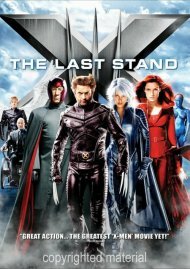 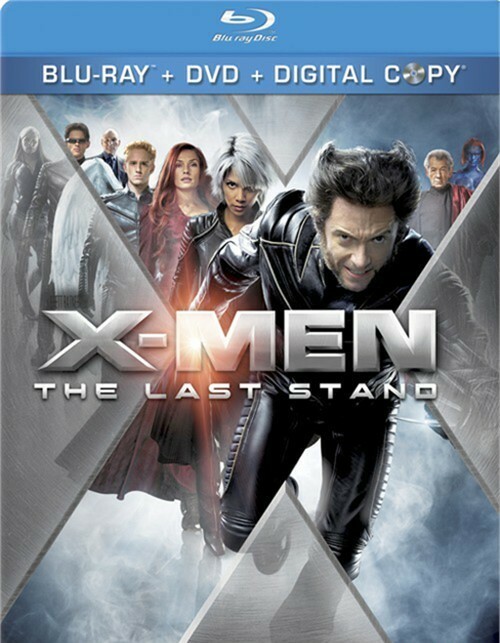 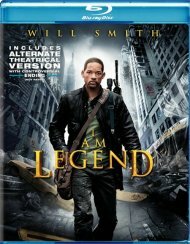 Review "X-Men: The Last Stand (Blu-ray"
Reviews for "X-Men: The Last Stand (Blu-ray"